We are the baby swimming experts and our program is focused solely on this group with its very specific set of needs. We, on the other hand, encourage the early development of babies’ natural swimming skills, thus enhancing their general health, awareness, eating and sleeping patterns and strengthening their cardio-respiratory functions. Not just nursery rhymes our lessons are very structured with the emphasis on FUN. We will give you lesson plan for teaching each weeks. We will train you in all aspects of running your own Aqua babies Thailand business, including administration, contracts, customer service, setting up criteria of teacher .We are dedicated to helping you as much as you need, or stepping back if that is what you want. 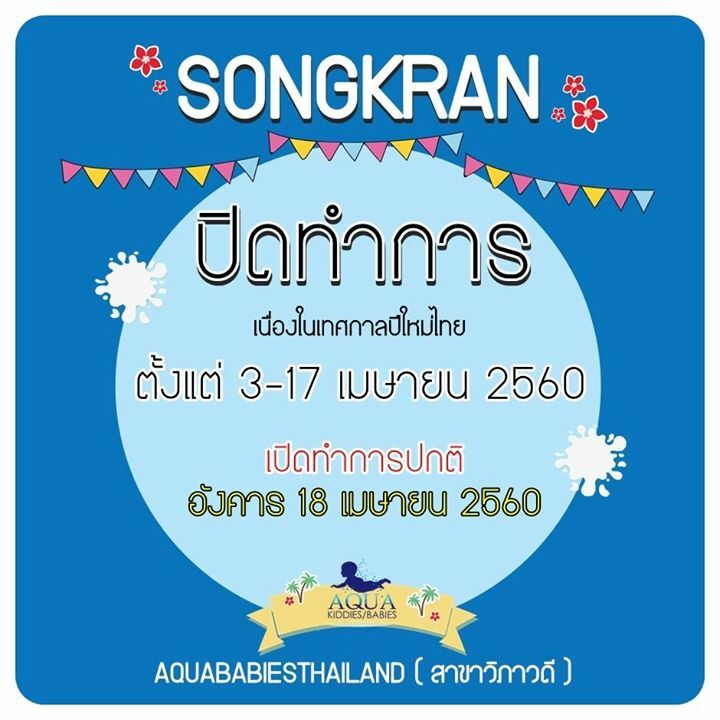 We provide a fully comprehensive operations manual written entirely in-house, detailing information covering every aspect of running an Aqua babies Thailand franchise. We will provide practical assistance with your marketing: advice on how to reach your market effectively, tips on cost effective places to advertise, how to get editorial (plus article outlines), how to market online, organise to promote your pool at magazine with reasonable price. We will include details of your pool and contact information via our website, Facebook and Instagram.